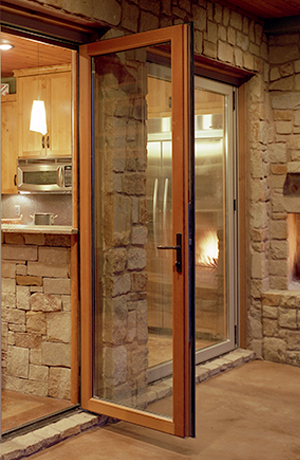 Nothing transforms traditional openings like a NanaWall system. Now you can get the same quality and matching aesthetic in single swing doors and french doors. Maintain the same NanaWall system standards throughout your project with single swing doors and French doors to match. 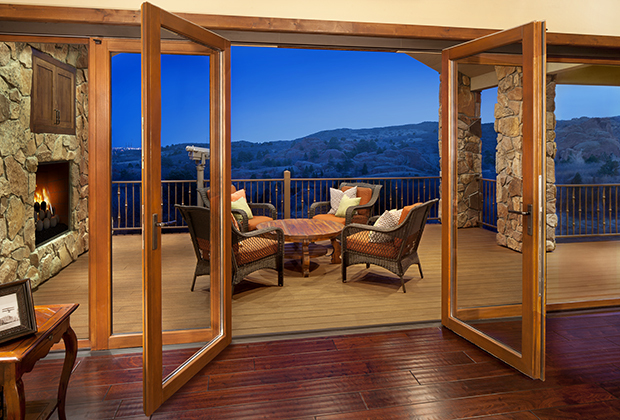 Both single and French doors can be configured as inswing or outswing. Additionally, left or right handing for single doors and active/passive handing for French doors are available.